Zopa, a London, UK-based peer-to-peer financing platform, has raised up to £32m in funding. The round was led by Wadhawan Global Capital, and Northzone, which joined existing backers Arrowgrass, Augmentum Capital, Bessemer Venture Partners and Runa Capital. Following the investment, Kapil Wadhawan, Chairman of WGC, will join the Zopa Board. The company intends to use the funds for continued growth and product development and for the build-out of its bank infrastructure in preparation for the submission of the bank licence application later this year. 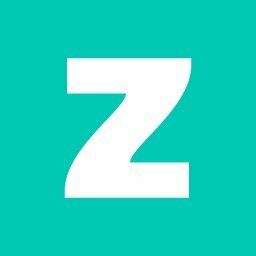 Led by Jaidev Janardana, CEO, Zopa provides a platform that directly matches people looking for a personal loan with people looking to invest. Since June 2016, it has facilitated over £800m in personal loans to UK consumers and in January this year became the first European peer-to-peer lender to make £2bn worth of loans. The company announced plans to launch a next generation bank to expand its product offering and give UK consumers more choice in financial services. 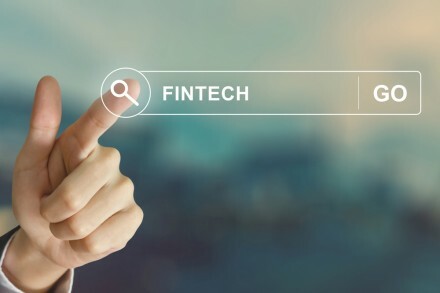 At launch, Zopa plans on offering FSCS-protected deposit accounts for savers, a range of peer-to-peer investment products – including IFISAs – for investors, and personal loans, car finance, and credit cards for people looking to borrow.